Please join us to celebrate the wonderful month of May! The event will begin at 12:01 AM EST April 30th and end at 11:59 PM EST on May 13th Each participating blog will host a giveaway posted on your blog totaling at least $20 for one winner. 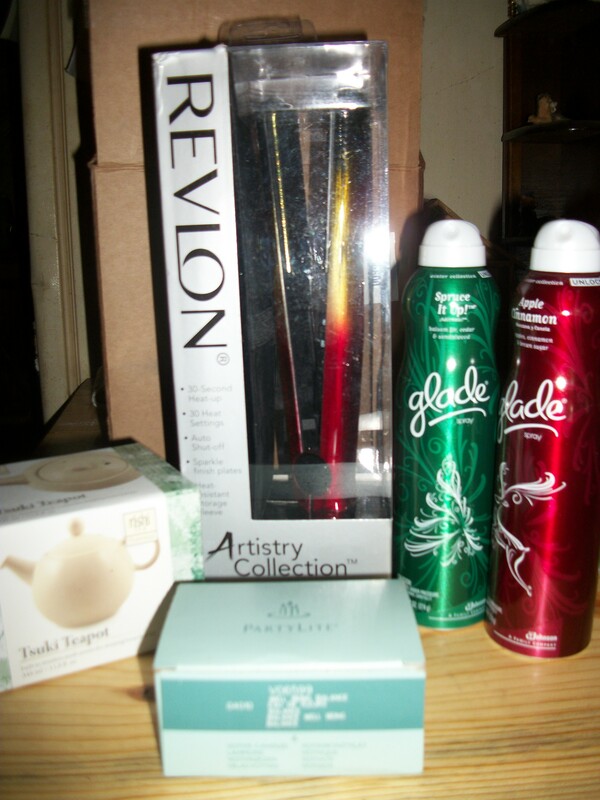 You are allowed to have more than one winner as long as each prize package is valued at $20 or more. If you have multiple prizes, there must be one main post for this giveaway. The giveaway must run for the duration of this event. 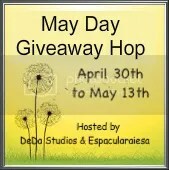 DeDa Studios & Espacularaiesa are super excited to present the May Day Giveaway Hop from April 30th 12:01AM EST to May 13th 11:59PM EST. Accepting signups now! Run on over to DeDa Studios HERE to sign up for the May Day Giveaway Hop.